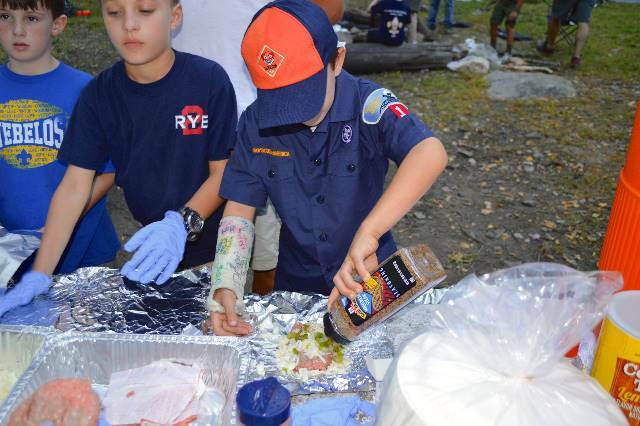 For over 80 years the boys — and now, girls — of Rye, New York have been having the time of their lives making new friends and learning new things in the fun-filled, values-based environment of Pack 2. 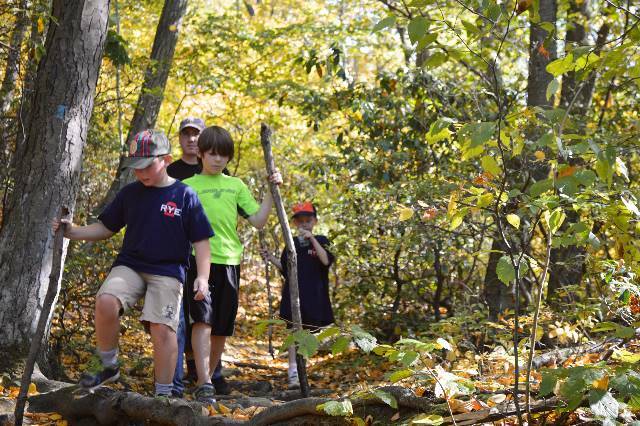 In recent years we have been the largest Cub Scout Pack in Westchester and Putnam Counties — and almost certainly one of the most active. 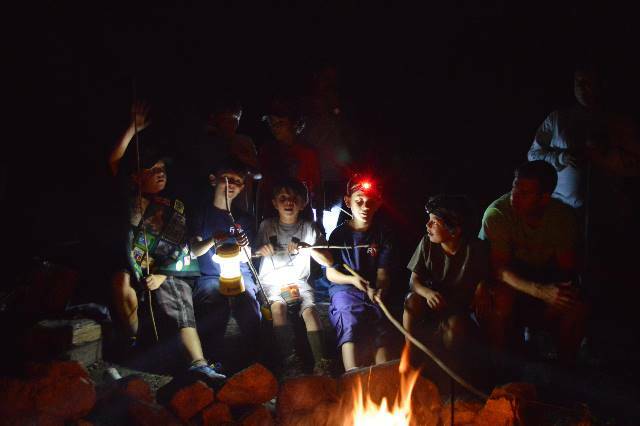 Whether building their own Pinewood Derby car, navigating a ropes course, spending the night on a battleship, or learning how to roast the perfect marshmallow with their best friends at one of our family campouts, your child will LOVE being a Cub Scout! So if they are in the first through fifth grades, or 7 to 10 years old, then it's time to have some fun … with Rye Pack 2! We invite you to explore our website to learn more about Pack 2 and Cub Scouting. Feel free to contact us if you have any questions, and when you’re ready to join please follow the instructions here.